The Hillman Hunter GT was a unique Australian car released in 1969. It combined the upmarket interior including veneer walnut dashboard, with the twin carburetors alloy head. 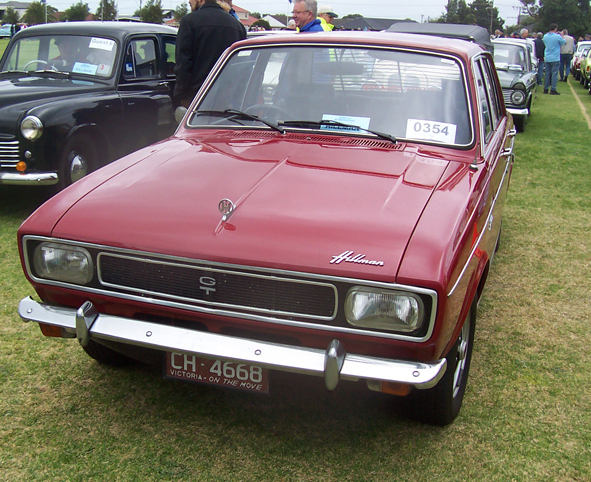 The GT name was dropped in 1970 when the car was replaced with the Royal 660. 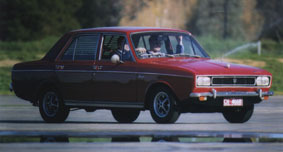 There was a British Hillman GT which had a "Poverty Pack" interior.